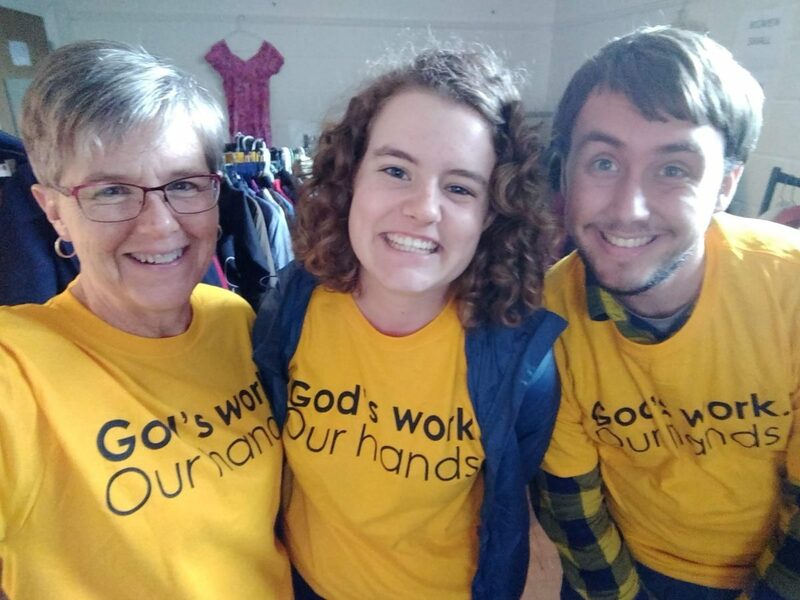 Help Lutheran Campus Ministry walk with students at Penn State! Your support helps us build a caring community for students where they grow in faith, explore their understanding of God, the world, and themselves, and find ways to live out the call of God to love, justice and compassion. Students gather for worship, community, meals, service, learning, study, discussion, and much more!